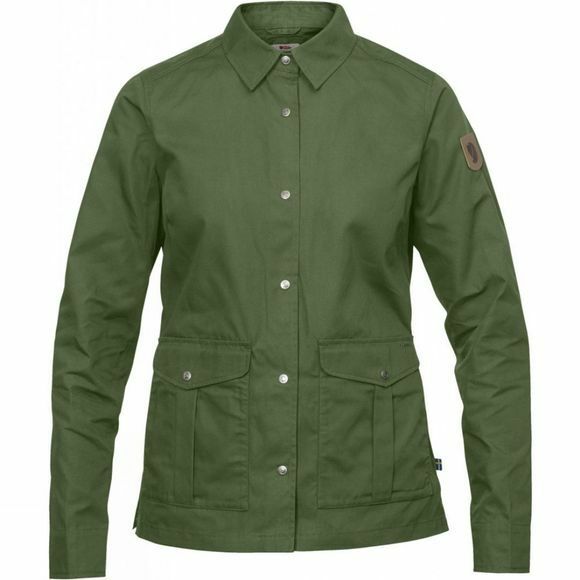 Pick the kids up from school or pick berries in the forest in this lightweight “shirt-jacket” in G-1000 Lite Eco. 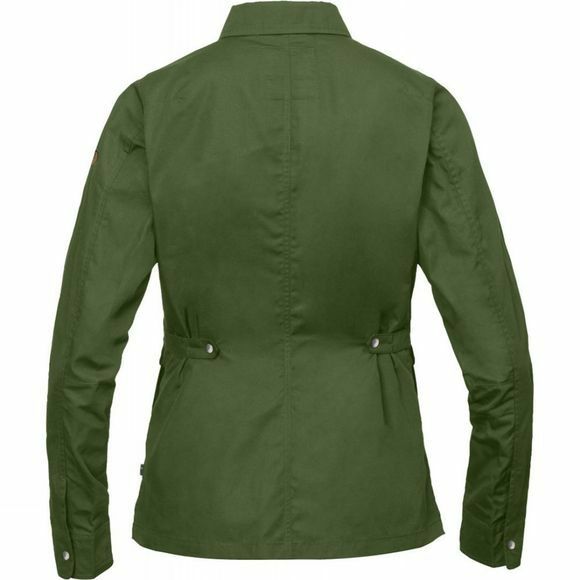 It protects against wind and rain and its practical pockets take care of everything from your bus pass to a pocketknife. A well-fitting, durable, everyday favourite for countless outings in the city, forest or open terrain. Two bellows pockets with flaps and extra openings from the sides. Press buttons at the front. The waist can be adjusted with buttoned tabs at the back.